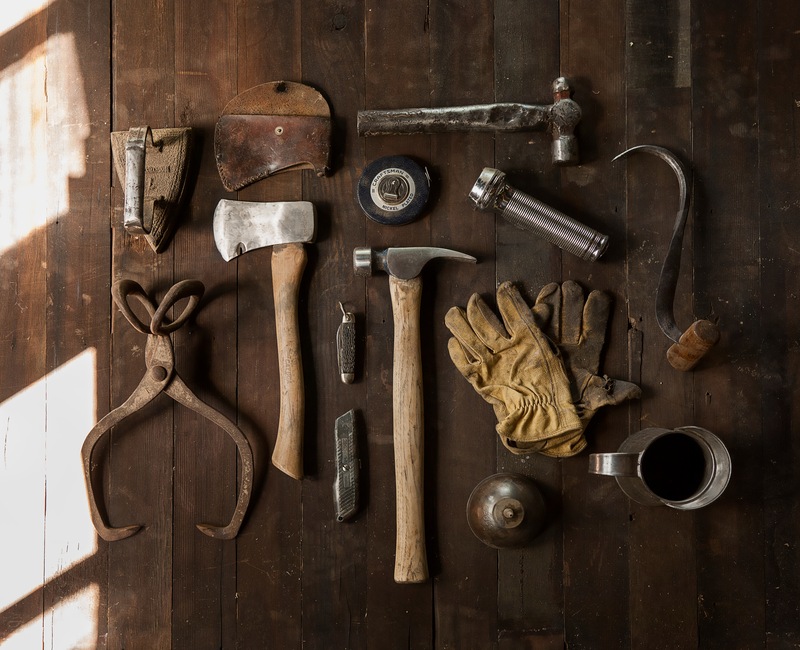 Here are a list of tools I use to get stuff done here and else where. I’m going to stick to the vitals and ignore the optional extras which aren’t so important. This page is filled with many many affiliate links, by using one you might give me a few pennies and you won’t pay anything more.